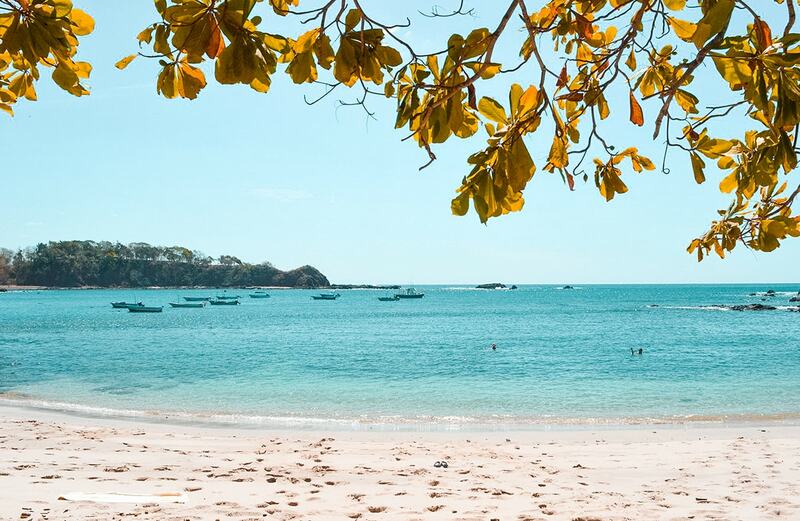 Costa Rica is such a wanderlust destination. It is a country full of biodiversity, rainforests, sloths and amazing ticos. It is a destination which is on many travellers bucket lists and one unlike any other. 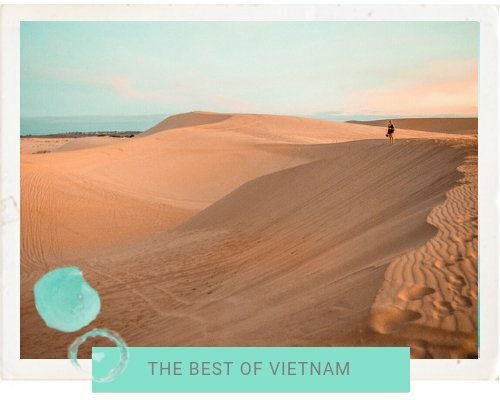 From the hot desert landscapes to the lush green tropical regions elsewhere, you’ll find yourself consistently in awe. 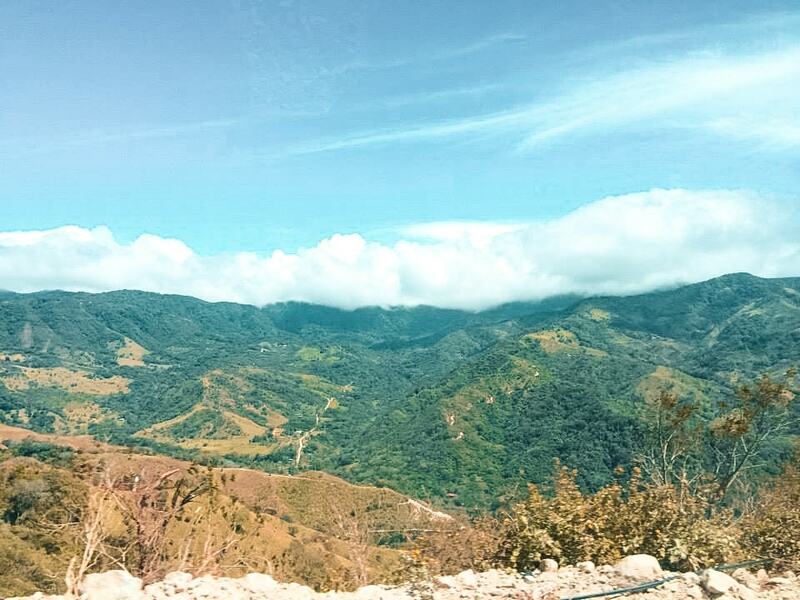 There is a well-established backpacking scene in Costa Rica being along the ‘Gringo Trail’. You will have no problem finding hostel accommodation and meeting other travellers along the way, anytime during of the year. 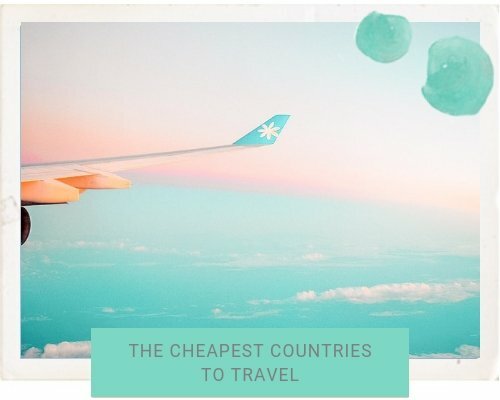 It is perfect for short and long term travel, being a very condensed country, you can see a lot in a short amount of time. Though, it also popular with expats and has a lot of opportunities to teach English and volunteer. It is full of culture, adventure and never ending beautiful sights. Test out your general knowledge with this fun facts Costa Rica Quiz! Costa Rica is a must visit destination for every traveller! 0.0.1 Costa Rica is a must visit destination for every traveller! 8 Top places to visit. . .
9 Looking to try something different in Costa Rica? Though, this is a general, approximate amount, check the online exchange rates for a more exact amount. If you are thinking of backpacking Costa Rica you will be spending approximately $40- $50 per day for one person. Some days you may spend more, some less, but it should even out. Depending on how long you are in Costa Rica and which country your passport is from will depend on whether or not you need a visa to enter the country. Citizens from Australia, New Zealand, America and The United Kingdom can enter Costa Rica for up to a maximum 90 days, as long as you have a valid passport and a return ticket. You should be aware that when departing the country there is a departure tax of $29. Generally, Costa Rica has two seasons, the rainy season and the dry season. As the name suggests during the rainy season it will rain a lot more. 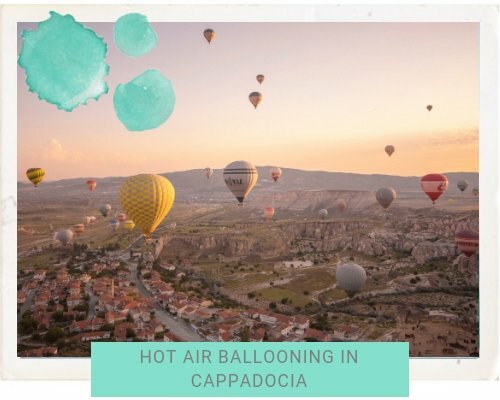 Though, this could also be the perfect chance to visit there as prices are slashed, the country will be full of lush green landscapes and you won’t see the typical gringo around every other corner. This typically lasts from May until mid-November. In the dry season it is winter in America, this means that everyone escapes south for a tropical getaway. Though, this is generally better weather, where you day exploring won’t get rained out, forcing you back to the hostel. This season lasts from mid-November to April. 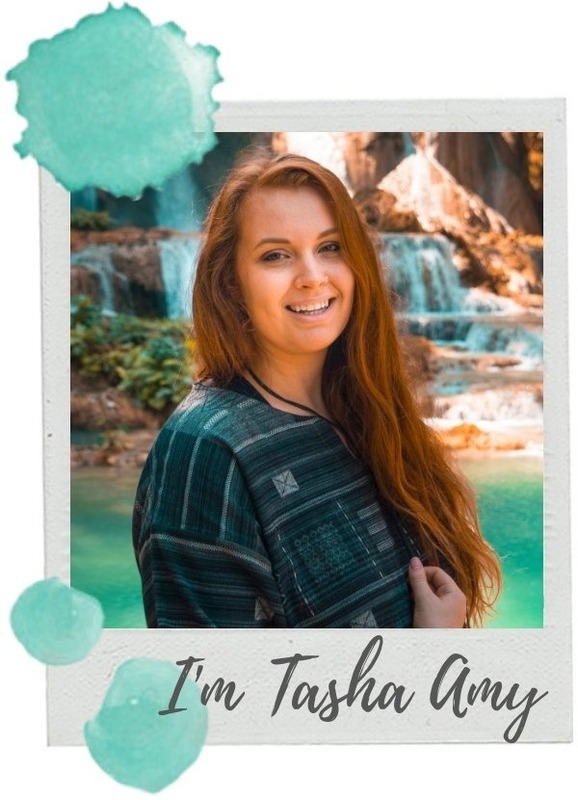 Though, from my experience, it is extremely likely you will experience rain no matter what season you travel to Costa Rica, it’s all just part of the fun. There is such an established backpacking scene in Costa Rica it is perfect for the budget traveller. You should have no issues finding yourself a bed for the night, though during the high season I would recommend booking in advance. Travelling alone? 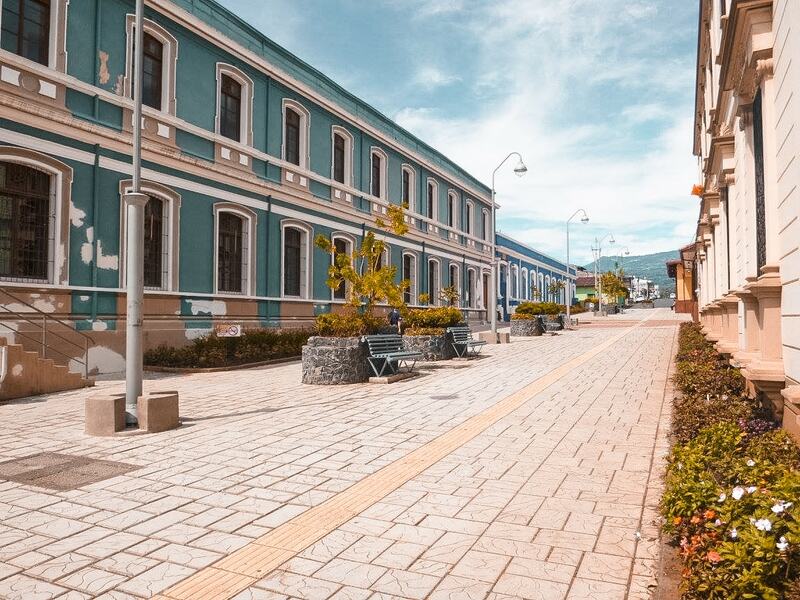 Try out a hostel (if there’s one local) and expect to spend between $8 -$20 a night for a bed in a dorm. Travelling with multiple people? Consider staying in a guesthouse with prices beginning at around $25 or a basic hotel from $40. 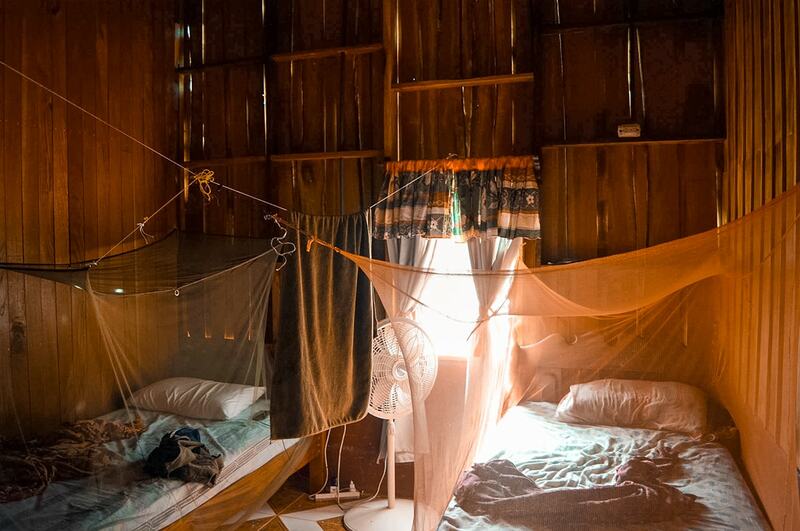 When these are split between enough people it can often end up cheaper than staying in a hostel. The most cost effective way to travel around Costa Rica is by local bus. These always seem to run on tico time, but when you’re paying approx $3 to travel between towns, you can’t complain too much. Longer bus trips will cost around $10 and about $20 will take you across the whole country. There is always the option of taking shuttle buses or even private coach. Though, these will cost a lot more and you will miss out on an authentic experience. 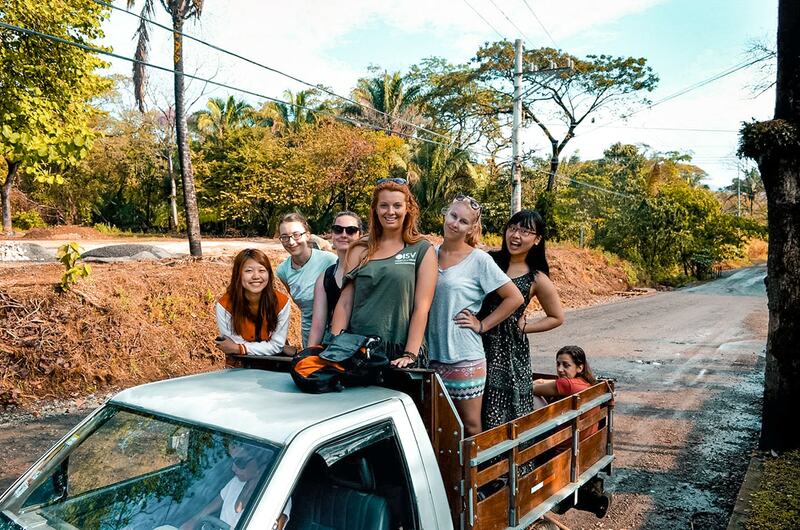 It is quite common to rent cars in Costa Rica which will give you a lot more freedom and allow you to get out and explore. Though, at about $300-$700 per week, the bus is the best option. When travelling within a town make sure to take a government taxi. They are the red cars with the yellow sign on the door. Tell the driver to use the meter, to ensure you are paying a fair rate. 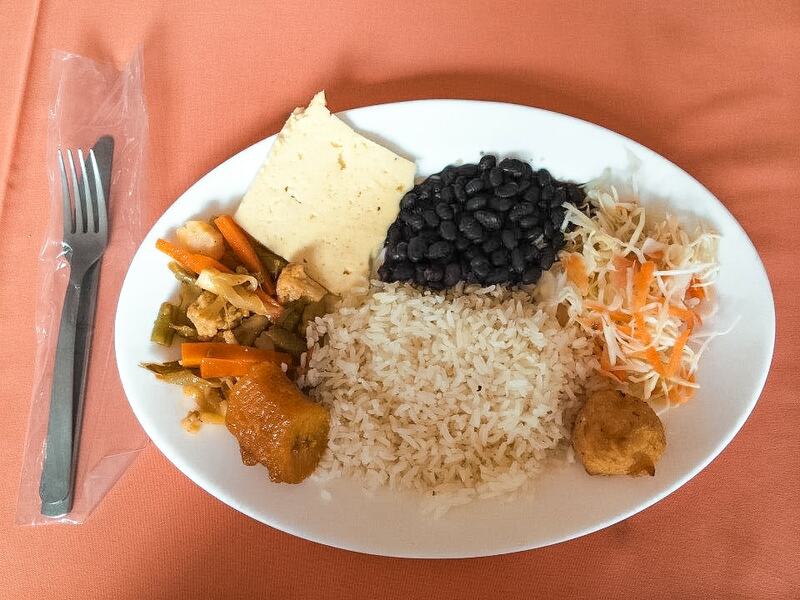 If you’re traveling to Costa Rica get prepared for a staple diet of beans and rice. These are available for breakfast, lunch and dinner. This meal will save you the most money and get you living like a local. Eat out at soda, which are local small restaurants where you can grab a decent plate of beans, rice, meat and plantains for about $4. Check out which soda has the most ticos eating there for the best food! A typical western meal will be something along the lines of pizza, burgers or pasta, aka the unhealthy carbohydrate must haves. Expect to pay tourist prices for these, about $12-$20 per meal. 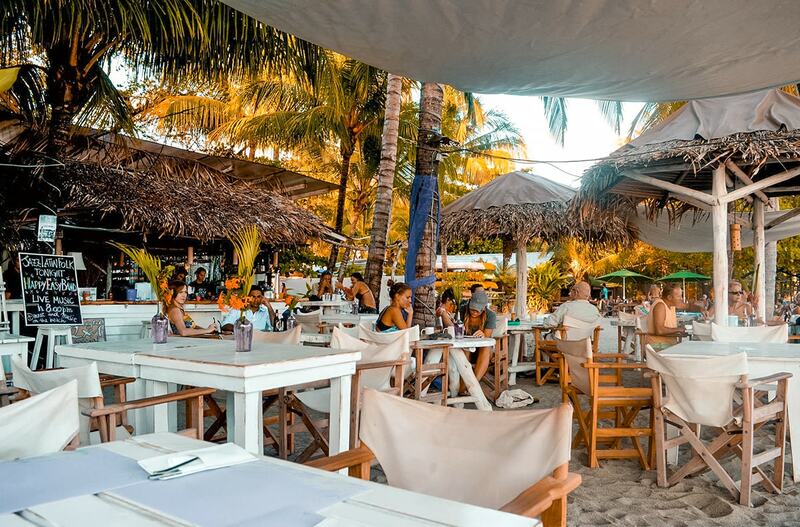 Let’s be honest, you’ll get sick of rice and beans and splash out on comfort food at least once during your time in Costa Rica. It is very unlikely you will need to tip in Costa Rica. Though, I did find on the odd occasion that some western restaurants in touristy towns asked for tips. Top places to visit. . . Being the capital of Costa Rica, you will most likely fly into San Jose when arriving. It is quite a gritty city so stay out in the suburbs in Heredia. Also, being centrally located in the country it makes a great travel hub. There are many day trips you can do from San Jose and I highly recommend visiting La Paz Waterfall Gardens. Make sure to eat at the Mercado Central for some cheap food! 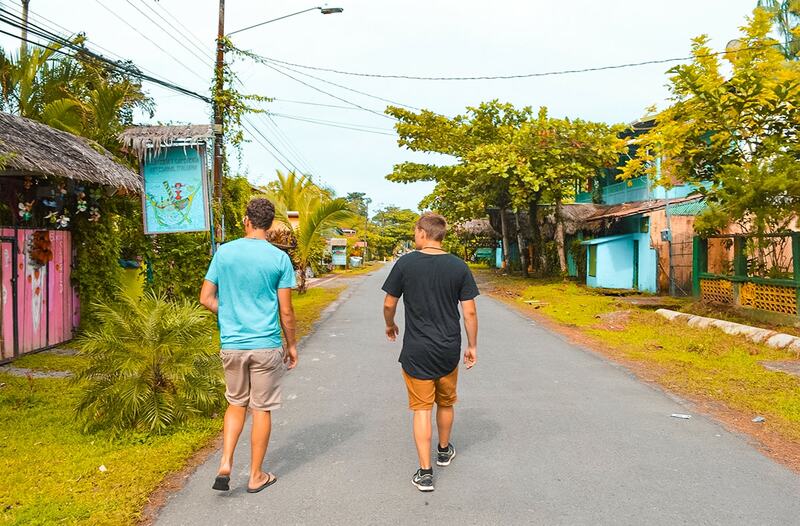 With a high Caribbean influence this town is a must for any backpackers in Costa Rica! Head out and visit the beautiful beaches and give surfing a try. Make sure you hire a bike and head south to Manzanillo township, keep an eye out for sloths as you go through Manzanillo wildlife refuge. Lastly, spend a night out on the town here and dance the night away to reggae vibes. La Fortuna is an extremely touristy town, but there is a good reason this. 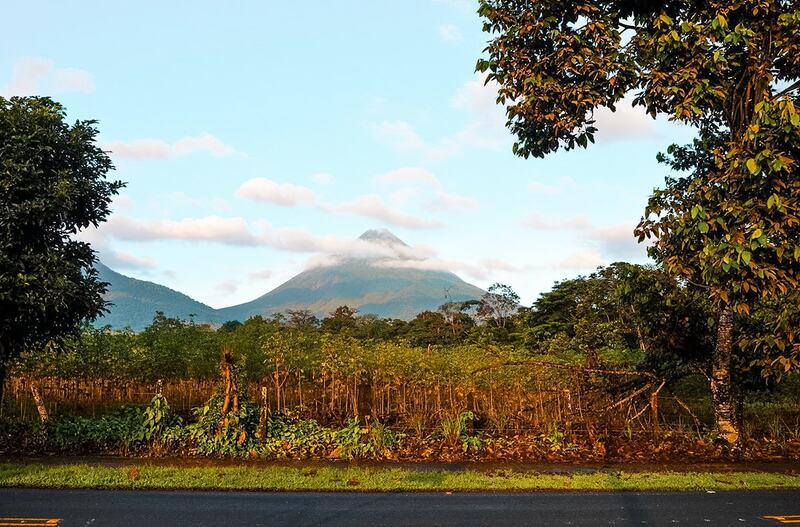 It is such a picturesque place, with the beautiful Arenal Volcano standing over the township. Though, unfortunately, you can’t see the lava flowing out anymore. Grab a zip lining tour with Arenal Mundo Adventura Canopy Tours to see the magnificent volcano against the lush rainforest backdrop, all while you fly between the trees. Visit Baldi Hot Springs for the ultimate relaxation and body soak, as well as the best buffet dinner ever! Have you seen those pictures of Costa Rica where people are walking amongst the rain forest on suspension bridges? Well that’s Monteverde. Set up high amongst the cloud forest this is a must visit place for every backpacker in Costa Rica. Make sure you try Latin America’s longest zip line with Adventura Canopy tours! There is even the unique opportunity to hike the rain forest at night, with a guide and a torch leading the way. If you are visiting Costa Rica my top recommendation would be to experience the wildlife in its natural habitat, and there is no better place to do this than Tortugero National Park. Here you will find turtles, birds, monkeys, crocodiles, sloths and manatees. There are opportunities to partake in night boat tours to see those nocturnal visitors, though this will set you back between $40-$60. It is not the most budget friendly place being such a popular tourist town. Though, when there in the chance to see baby turtles being released under moonlight you really can’t say no. 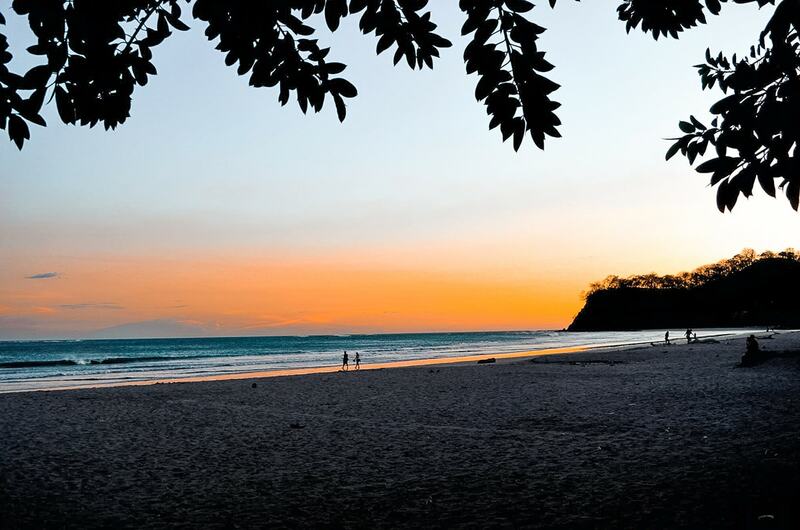 Do you imagine Costa Rica as the perfect beach destinations with beautiful sunsets and swaying palm trees? If so, Samara is the destination for you. Set on the Pacific Coast in the Guanacaste province it is full of backpackers enjoying the laidback lifestyle. This is the perfect place for beginner surfers and a popular yoga destination. There are multiple amazing vegetarian/vegan cafes and some amazing local stores. 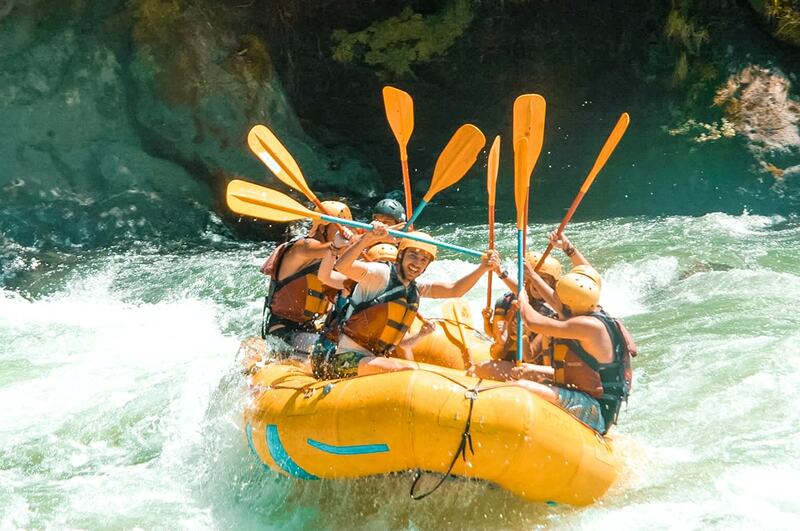 Looking to try something different in Costa Rica? How about volunteering with turtles through an organisation or learning Spanish.